The next ten days will be the hottest of the year thus far. The good thing in that statement is that we have been pretty close to normal this summer. 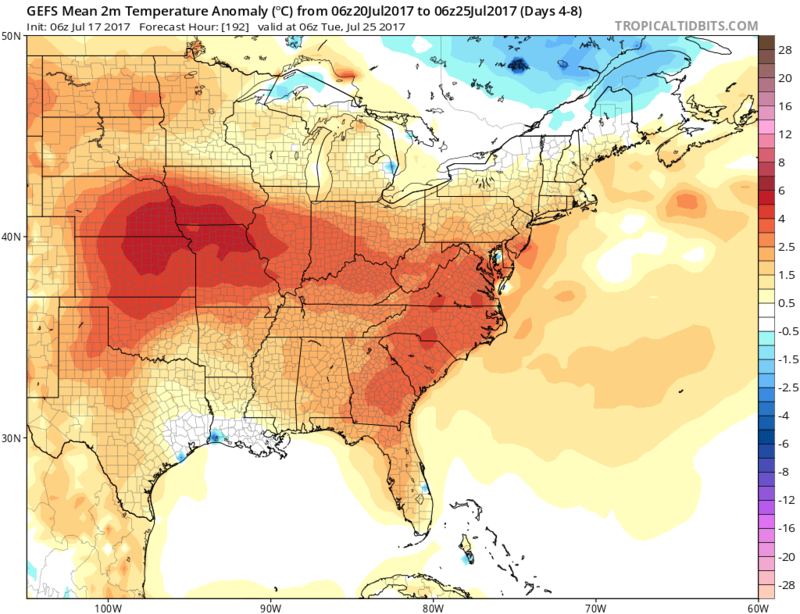 We expected some heat to build at some point but how long will it last? We will answer that, give a tropical update, current ENSO status and what it means for the upcoming winter season in the member section.